Brad McDevitt is a name well-known to fans of classic dungeon crawl art. 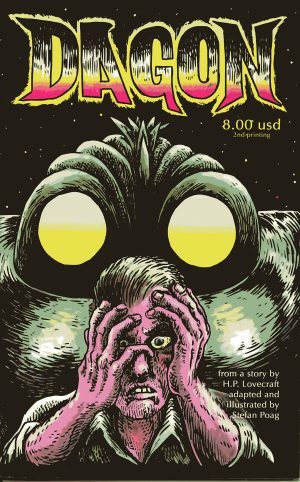 His pen has graced the pages of the Dungeon Crawl Classics line ever since DCC #1: Idylls of the Rat King, and his most recent work for DCC RPG continues to impress fantasy gamers. 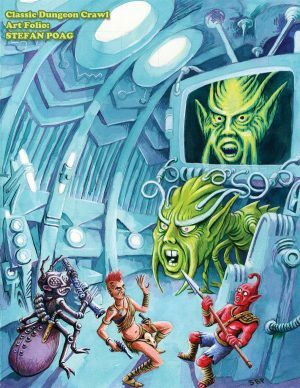 Now Goodman Games has collected an art folio of some of his best work. 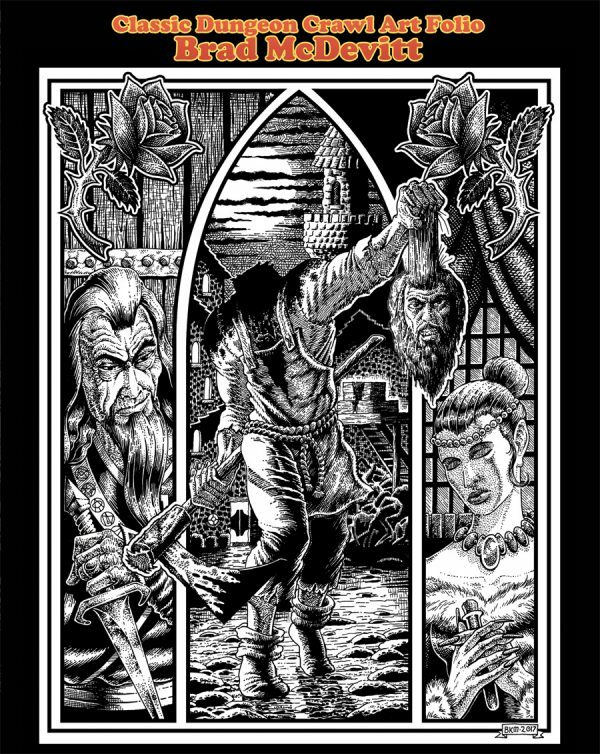 The folio includes many of the iconic frontispieces Brad completed for early Dungeon Crawl Classics modules, which subsequently helped to define the style used for more than 90 modules since. 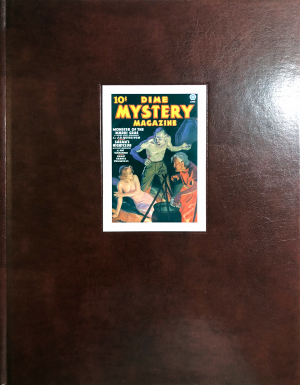 Also included is the intricate cross-hatch style Brad has demonstrated in many Goodman Games products, the gallery of horror images he has completed for the Age of Cthulhu line, an assortment of the bewitching warrior-women he has illustrated over the years, and more. This volume also includes an interview with the artist! 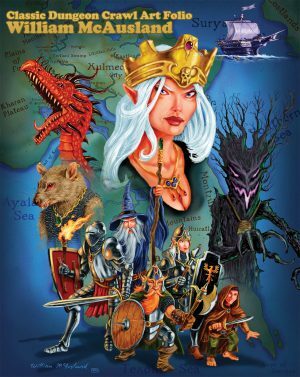 This limited-run art folio will be of interest to fantasy art aficionados, dungeon masters in need of inspiration, and fantasy roleplayers everywhere.